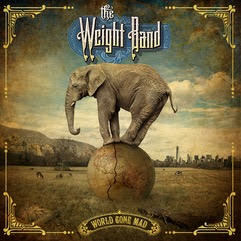 The Weight Band has been keeping the spirit and music alive that defined an era. Touring nationally for the past four years, the group features members of The Band, Levon Helm Band. 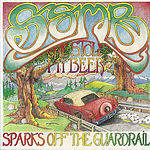 It features eight original tracks, guest vocals and slide guitar from Jackie Greene on a cover of a Jerry Garcia-Robert Hunter song, and writing contributions from the late Levon Helm on previously unreleased songs. 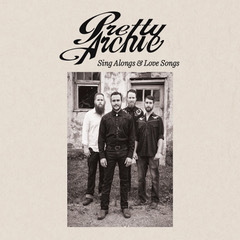 Pretty Archie’s latest release ‘Sing Alongs & Love Songs’ was released in September 2016. Bringing on Jamie Foulds to produce this project, Pretty Archie continues to push the genre lines of Folk, Bluegrass, Country and Blues creating a uniquely Pretty Archie sound. The 10 song album is a collection of their strongest songwriting to date, addressing themes of love, loss, life and the forces that drive all three. ‘Sing Alongs and Loves Songs’ is nominated for ECMA’s ‘Country Recording of the Year’ and was also nominated for Music Nova Scotia’s 2017 ‘Americana Album of the Year’ and ‘We Dont Live Forever’ the first single from the record, was nominated for Music Nova Scotia’s ‘Music Video of the Year’. On her latest album Runaway Train, Lindsay Broughton connects with fans on a new level through a mix of personal stories you can relate to and fun, upbeat tunes to jam out to in your car. 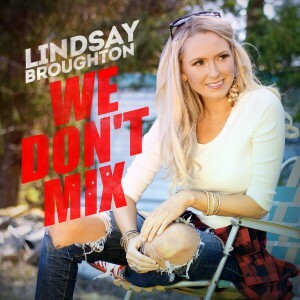 The first single “We Don’t Mix” shows Lindsay’s POP side, while the next single “Runaway Train” born out personal experience, adds a fresh but “Rootsy” sound the her stable of songs. The single “We Don’t Mix” shows Lindsay Broughton’s POP side. Lindsay Broughton debut album, Take Me There, earned her a prestigious Canadian Country Music Association (CCMA) Awards nomination for Rising Star in 2015. It was mostly culled from songs she’d written between 2008 and 2014. “It’s cool for me to listen back now because you can hear a lot of growth in the record,” she says. Pretty Archie’s genuine, heartfelt writing connects listeners with a saltwater perspective on modern living. Their fun loving and at times heartbreaking music finds common ground in the blurred genres of Country, Folk, Bluegrass and Blues. Their unique sound and energetic shows leave listeners with a lasting memory. Pretty Archie released ‘North End Sky’ in January 27th 2015. The highly anticipated album was released was featured on CBC Radio 2’s “East Coast Music Hour” as an album to look for in 2015. 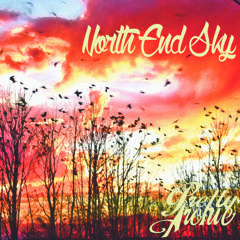 ‘North End Sky’ was nominated for ECMA’s ‘Country Recording of the Year’. ‘North End Sky’ was also nominated for Music Nova Scotia’s ‘Americana/Bluegrass Album of the Year’ (2015). 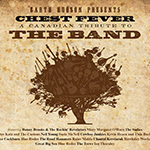 A Canadian Celebration Of The Band is an eclectic collection of songs from the more obscure to the classics with Hudson himself selecting all the artists to perform with him on the album featuring Neil Young, Bruce Cockburn, Blue Rodeo, Cowboy Junkies, The Trews, Great Big Sea, Hawksley Workman, Mary Margaret O’Hara, Chantal Kreviazuk, Raine Maida, and Ian Thornley among many others. 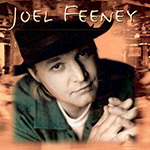 Joel Feeney (born in Oakville, Ontario) is a Canadian country music singer, songwriter and record producer. In his performing career, he is most notable for his 1995 Number 1 hit “What Kind of Man”. He is also notable for co-writing LeAnn Rimes’ 2005 hit “Nothin’ ‘Bout Love Makes Sense”, which reached Number 1 in Canada and Number 5 in the United States. 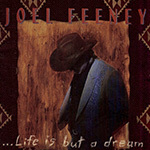 Feeney has written songs for other artists such as Aaron Lines and produced albums for Doc Walker. He commenced his recording career with the pop rock band The Front. He has also been a voice actor, providing the voices of two characters in the Sailor Moon feature film anime. Lindsay Broughton’s self-titled debut album rose to #1 in the best-selling Canadian Country Album Charts in Canada in 2013. Broughton has shared the stage with Chad Brownlee, Emerson Drive and Gord Bamford all the while being voted Overall Musician of The Year as well as Country Musician Of The Year at the Radio Nation Music Awards. Everybody loves an underdog. 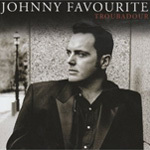 And you won’t find a more charming one that Johnny Favourite, the adventurous, debonair, and silver-tongued raconteur who has returned from self-imposed exile with Troubadour, the finest jazz interpretative pop album this side of Bublé. Driveway entered the studio in the fall of 2007 to record an album that picks up where their self titled album left off, with a solid Alt country foundation highlighted by “Exile on Main Street” era Rolling Stones guitar riffs and rock n roll swagger. 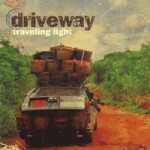 With comparisons to Whiskeytown, Ryan Adams and Wilco, Driveway have still been able to carve their own sound and style both on album and with live shows, despite being compared to some of the best bands in Alt Country. 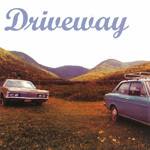 From the opener “Love and Money” to the sad an soulful “Fades to Black” Driveway deliver an album that is sure to please their fans both old and new. (Chin Up Buttercup)… feels like a broader reflection of McNarland’s life than her previous efforts. One minute the singer is chronicling the breakdown of her marriage (the fuzz-riffed “Dear Pain” and the yearning “Bye Bye Boy”), the next she’s capturing more gentle moments with Nege. (The tender rocker “Fly” was inspired by her son’s musings about the wind.) 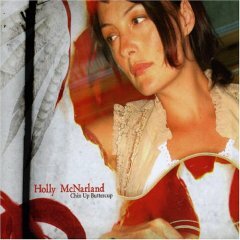 Chin Up is far more balanced than anything she’s done before, and while some fans who latched on to her scorned-woman lyrics will miss the bitterness, McNarland herself sounds much more pleased with the record than with anything else she’s done. What’s more, there are still plenty of hard-edged sounds and trademark vocal wails and growls on the record. She’s not gone soft rock; she’s just happy. 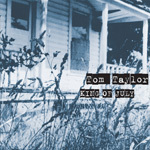 At the heart of the record are the tunes with King of July documenting a songwriter of considerable power. 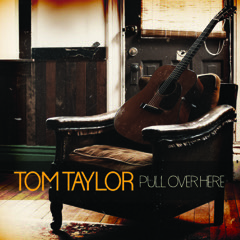 Like Jerry Jeff Walker and Guy Clark, Taylor is a troubadour who can effortlessly draw listeners into his world. Tracks such as Blackest Shade of Blue and the title track update the singer/songwriter tradition with an original approach. Taylor’s music comes from a highly subjective perspective but it has universal appeal. 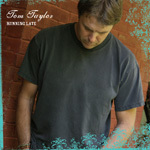 The stark honesty in his songs is reminiscent of other contemporary performers such as Sarah Harmer and Kathleen Edwards. 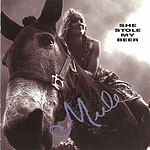 When he performs live with She Stole My Beer the music takes off in an entirely different direction. 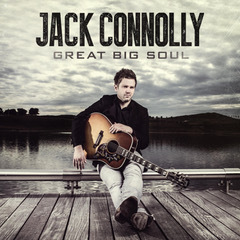 For Jack Connolly, the song is everything. Free of pretensions or pomp, his Country folk-tinged tunes are all about vivid storytelling, and this talent shines on his last album, Great Big Soul. 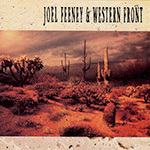 The album began as a batch of barebones demos recorded in a church basement in downtown Toronto, and Connolly eventually fleshed them out when he entered the Tragically Hip’s Bathouse Recording Studio with producer John MacArthur Ellis (Barney Bentall, Be Good Tanya’s, Ladies of The Canyon). He was joined by a backing band that included, among others, classic Canadian drummer Pat Steward (Bryan Adams, Odds). 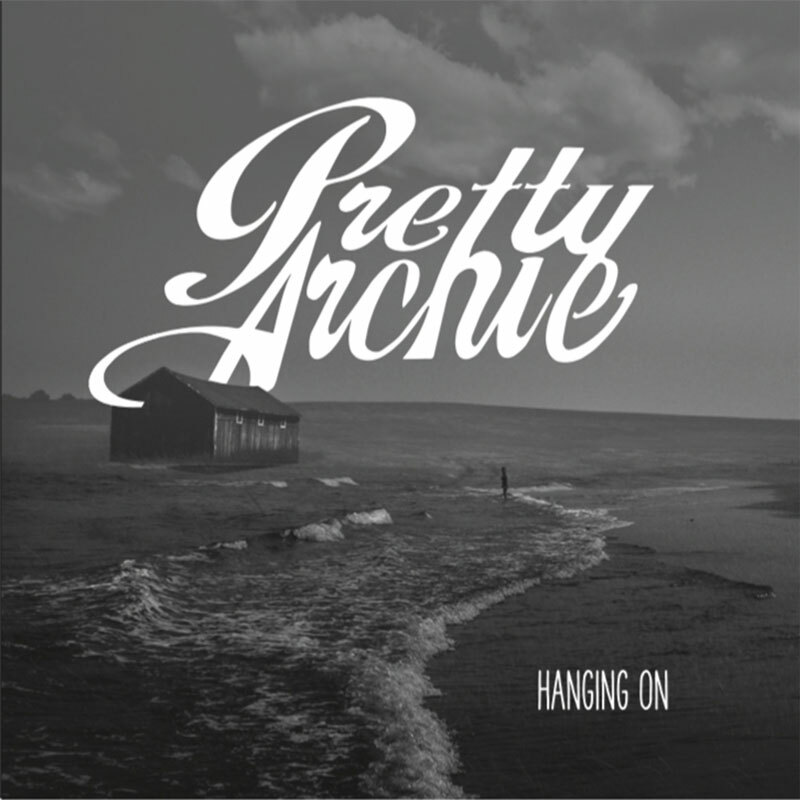 With the release of Hanging On, Pretty Archie showcase a genre-bending mix of folk, bluegrass, country, rock and vintage soul, all underpinned the band’s east coast roots, that’s absolutely impossible to pigeonhole.